Is It the End or Just the Beginning for Jatropha? by Jim Lane (Biofuels DIgest) … Old KiOR was exciting, dramatic, and fast, and the headlines it produced between 2008 and 2011 were candy for a renewables-hungry world. A Breakthrough in Catalytic Pyrolysis to make cost-competitive, drop-in renewable fuels. A “Magic Catalyst”. The backing of a celebrity investor in Vinod Khosla. Why Is Obama Allowing Big Oil To Kill Biofuels? by Jim Lane (Biofuels Digest) How does a technology take municipal solid waste and turn it into liquid fuels and chemicals? What’s the “death of landfill” all about in terms of creating value streams from waste streams? We take you through the world’s first commercial-scale waste-to-fuels project, in Edmonton, Alberta. by Jim Lane (Biofuels Digest) The following is excerpted from KiOR’s most recent 10-Q quarterly report, as filed with the SEC. 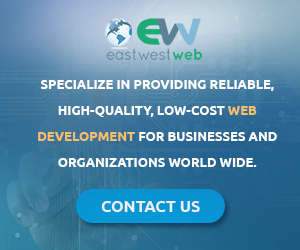 “We have substantial doubts about our ability to continue as a going concern. To continue as a going concern, we must secure additional capital to provide us with additional liquidity. by Jim Lane (Biofuels Digest) Slow pace, low yields have depressed KiOR’s share prices, but tripled production and revenue has recently delighted the markets. 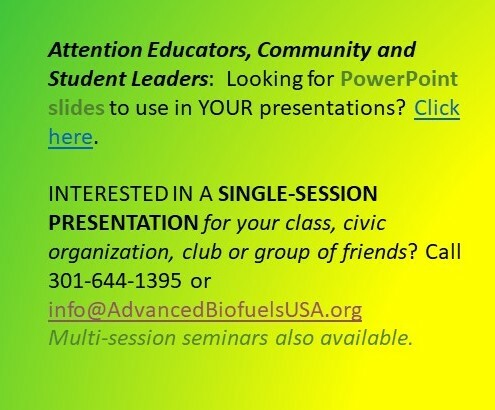 What’s up with the cellulosic biofuels leader? Good news, bad news? 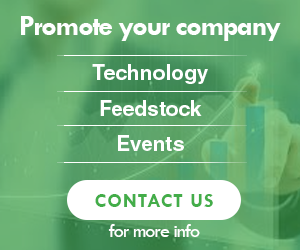 … You have one of the first next generation advanced biofuels plants at commercial scale. Is the Renewable Fuel Standard Helping Bring the Next Generation of Biofuels to Market? by Paul Tullis (The New York Times) …But big drawbacks have prevented the wholesale adoption of trash-to-gas technology in the United States: incineration is polluting, and the capital costs of new plants are enormous. Gasification systems can expend a tremendous amount of energy to produce a tiny amount of electricity. Biofuels Digest’s 5-Minute Guide to Loan Guarantees: Who Got ‘Em, What’re They Doing? 12 Bellwether Biofuels Projects – Where Do They Stand? 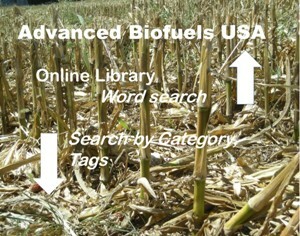 by Jim Lane (Biofuels Digest) Advanced biofuels – mirage or reality? In January we wrote: “When these 12 projects open for business (or not) in 2013, you’ll know for sure.” So, what do we know? … We identified 12 “Bellwether projects” in January that were scheduled to open in 2013.
by Jim Lane (Biofuels Digest) A long war of opinion has been waged for years between advanced biofuels’ detractors and supporters. Mirage or reality? Completion of 6 key projects 2012 decided much of the debate. When these 12 projects open for business (or not) in 2013, you’ll know for sure. What Do People Think About Biofuels? (Environmental and Energy Study Institute) Cleaner, more sustainable, more climate-friendly, more affordable advanced biofuels are closer to reality than many outside the industry seem to think. At least three new, advanced biofuel biorefineries are being commissioned this year, and at least four others will have shovels in the ground soon. 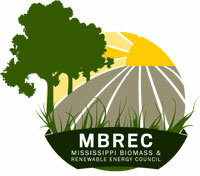 Southeast Biofuels and Renewable Energy Conference August 8 – 9, 2012 Jackson, Mississippi.